A highly impressive import should continue his march to Group 1 level contesting the Kingston Town Stakes. Avilius contests the Kingston Town Stakes (2000m) at Randwick as he looks to commence his time in Australia with three wins from as many starts. The son of Pivotal impressed over the mile first up and then handled testing conditions to claim the Group 3 Premier’s Cup (1900m) at Rosehill three week’s ago. While talented mare I Am Serious kept things sporting, there was a touch of class about his win. Rider Glyn Schofield didn’t even pull the whip on the French import who let down beautifully once clear inside the final 1 1⁄2 f and put more than three lengths back to third. Rising to the 1 1⁄4 m third run from a spell appears ideal for the four-year-old who is still yet to reach the level he achieved when second to Cracksman in the Group 2 Prix Niel (2400m) 12 months ago. 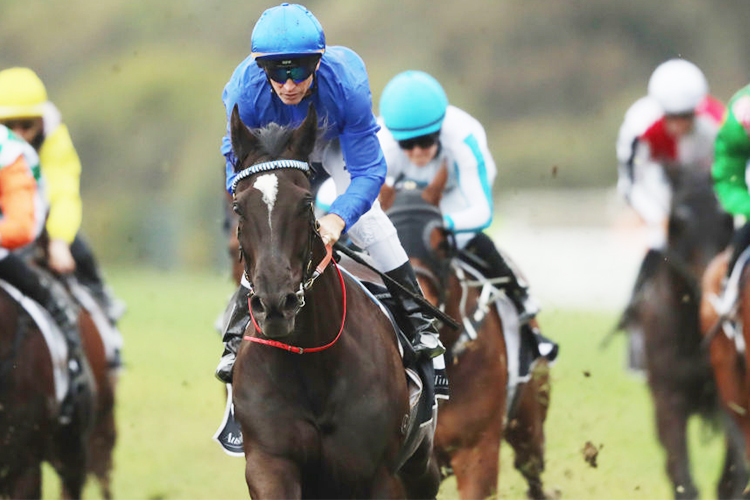 Saturday’s Kingston Town Stakes certainly profiles as his toughest assignment in Australia to date however knowing just how far there is to go before the Godolphin import reaches his ceiling, he can be supported with confidence. From there, it should be a case of full steam ahead to the Group 1 Metropolitan (2400m) at Randwick on September 29 for which he is currently a $4.00 favourite. In the final event of the day, Single Bullet at a near double figure quote contesting the Benchmark 88 E Group Security Handicap (1200m). A winner of the Group 3 Pago Pago Stakes as a two-year-old, Single Bullet’s three-year-old season promised plenty to begin with at Group level however went out with a whimper over the summer months. 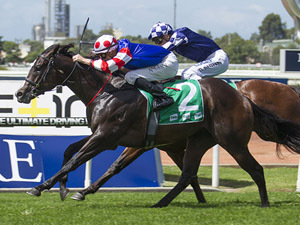 Connections elected to geld the son of Not A Single Doubt who looked good resuming in a strong Benchmark 78 (1100m) at Rosehill a fortnight ago. He ran third behind a pair of stakes performed mares in and will have no doubt taken good improvement from the run which came off a solid spell. Trainer Gary Portelli has kept the four-year-old ticking over with a trial and finds a race where everything looks set to fall into place. The gelding maps to get a charmed run in behind the speed from barrier 3 and carries zero deadweight after Sam Weatherley’s 4lbs claim. Single Bullet faces a formidable Godolphin duo at the top of the weights in the form of Trekking and Marsupial however with a 13lbs and 12lbs weight advantage over the pair, he can be fighting out the finish with them and even upstaging the pair.